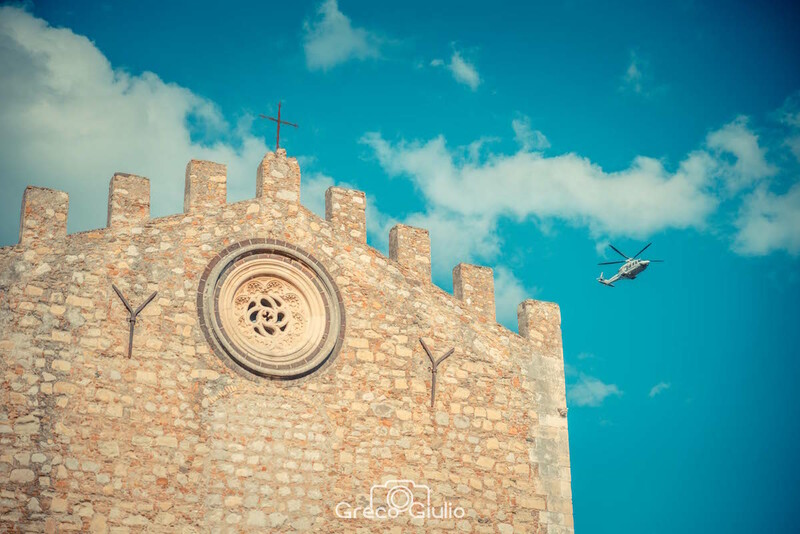 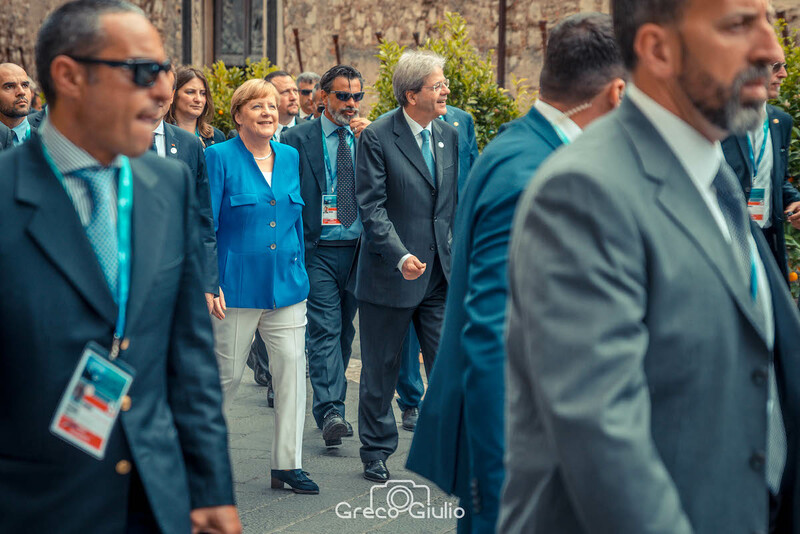 Yesterday evening the International event G7, hosted in Taormina, ended with success and has been defined as ” the most challenging G7 of the last years ” surely for security reasons but also for the issues discussed during the event. 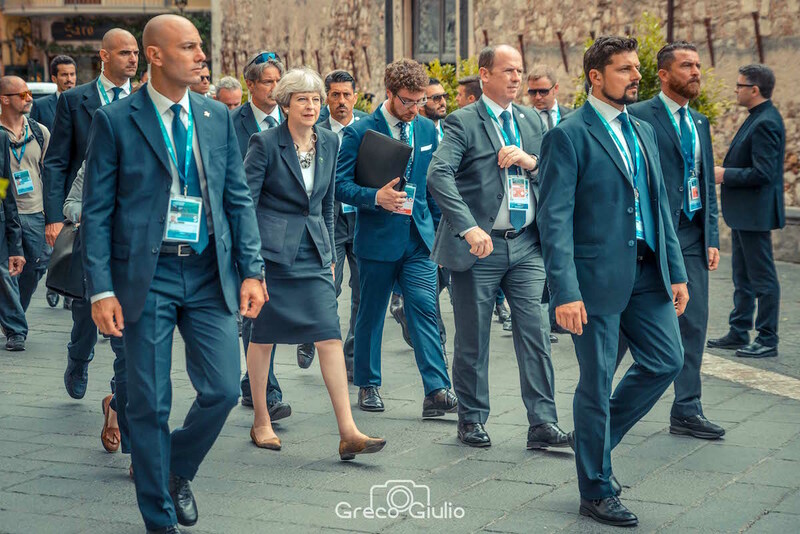 The seven World Leaders discussed on: Terrorism, Climate, on the Immigrants situation and on the International trade, writing an official document of six pages and finding a good agreement between the Leaders on what can be considered the most important topic of this international event : Terrorism. 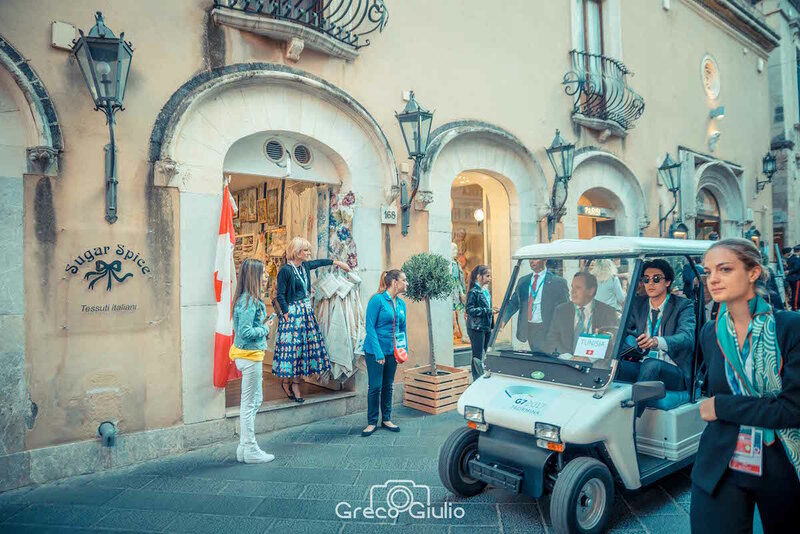 The world wide event can be defined a success in all aspects, the Pearl of Ionian Sea has enchanted not only delegations and Leaders but has also drawn attention of Medias from all over the world, which also reviewed positive comments on organization and security delighted by colors and beauty that Taormina offers. 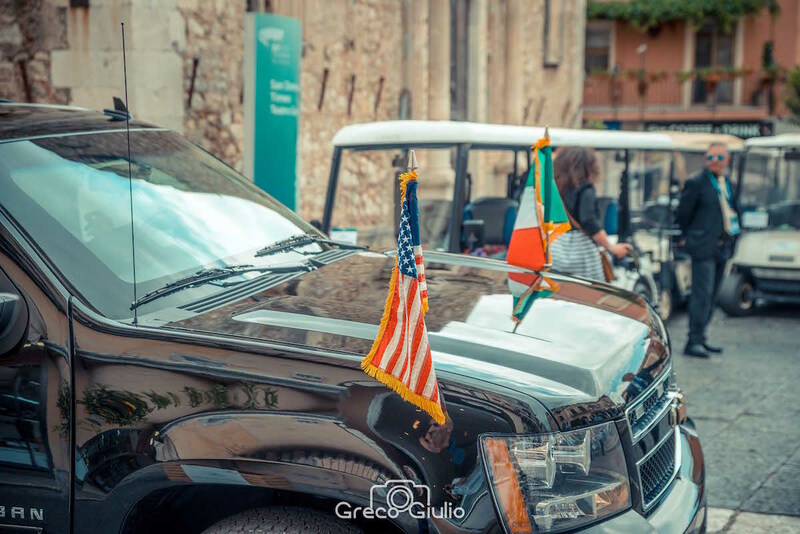 The wine and gastronomy offer has also been a success, offering delicious Granite ( Ice Slush ) in the suggestive location of the Public Gardens and thanks also to the dinners with Menù realized by star chefs which have indulged Leader’s palates. 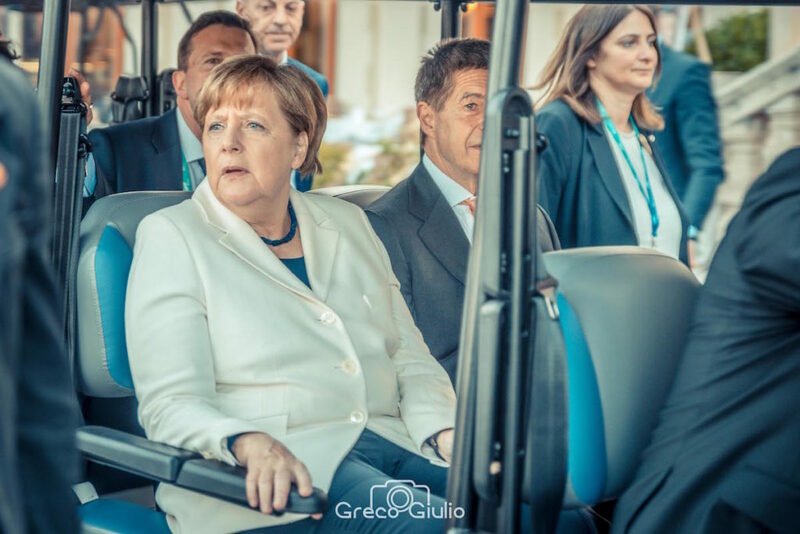 G7’s Participants have been entertained also with Art and Leisure, especially at the Greek Theatre thanks to the Philharmonic Orchestra of ” La Scala ” from Milan which was appreciated with a standing ovation from the public. 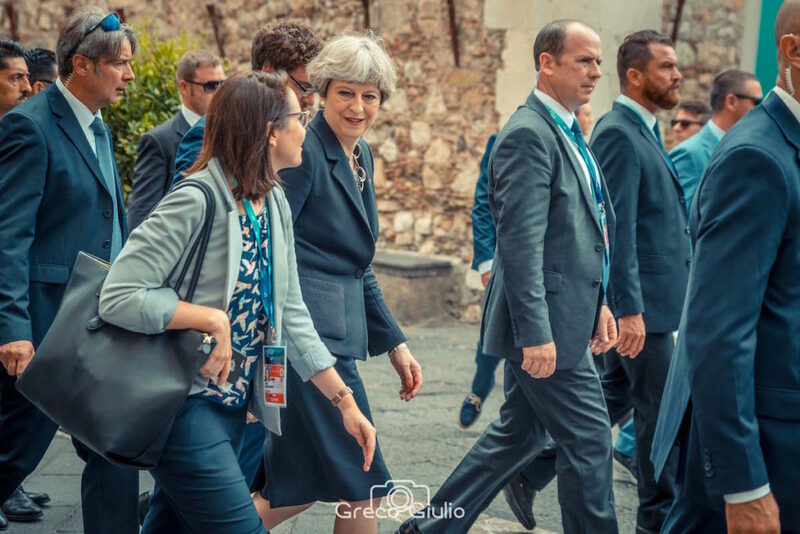 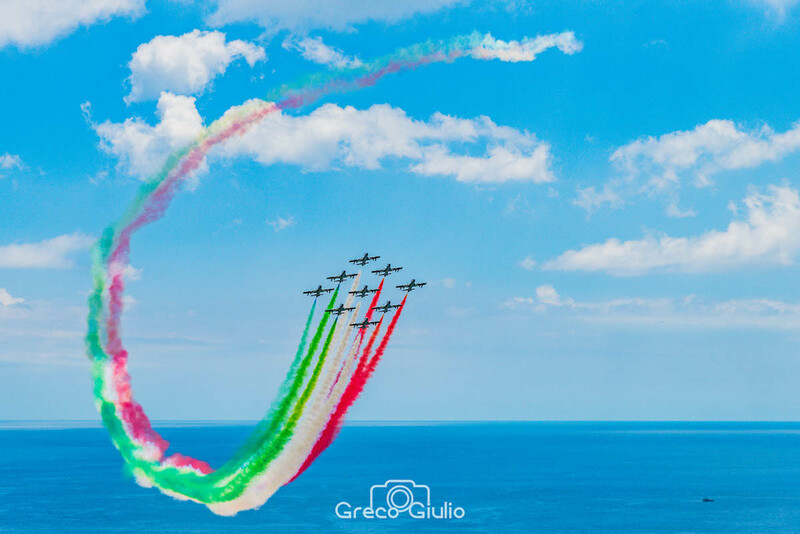 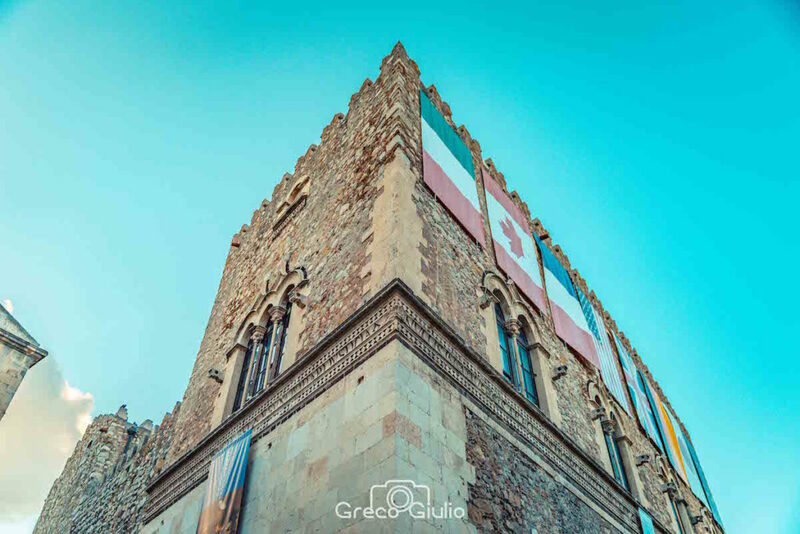 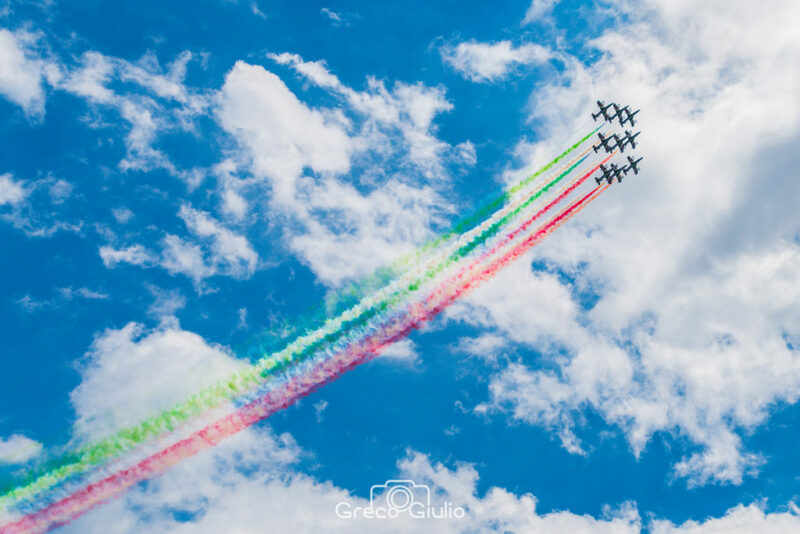 «We are satisfied and happy of G7’s outcome – said Mennella – As Hoteliers we never had doubt that the event would’ve been a success and has been even more that what we expected. 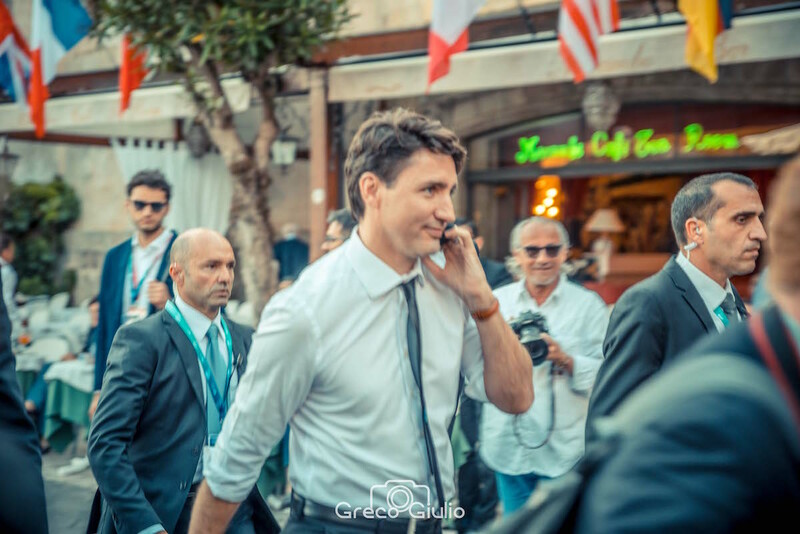 Unlike many thought and hoped that it would’ve been a failure, the G7 has been an amazing window for or town. 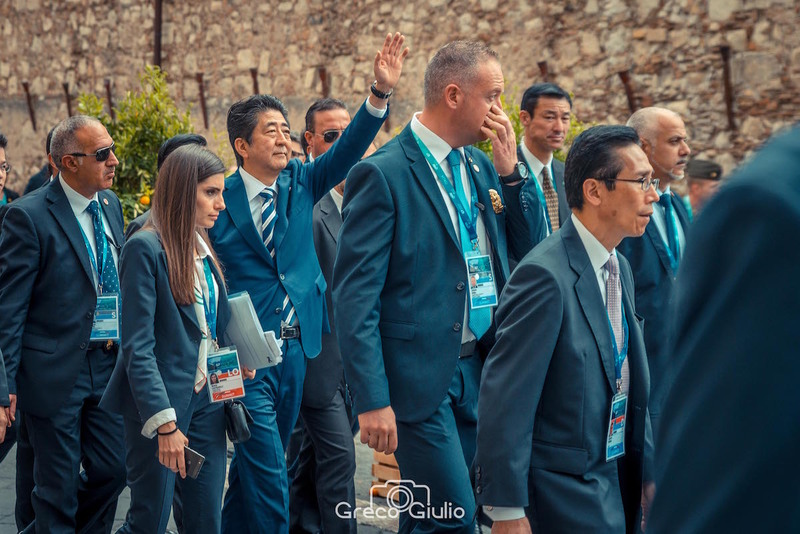 As citizen first and Hotel Manager then, I can affirm that it was a wonderful experience and I would like to express satisfaction and pride knowing that all delegation left enthusiastic of the welcome received in Taormina. 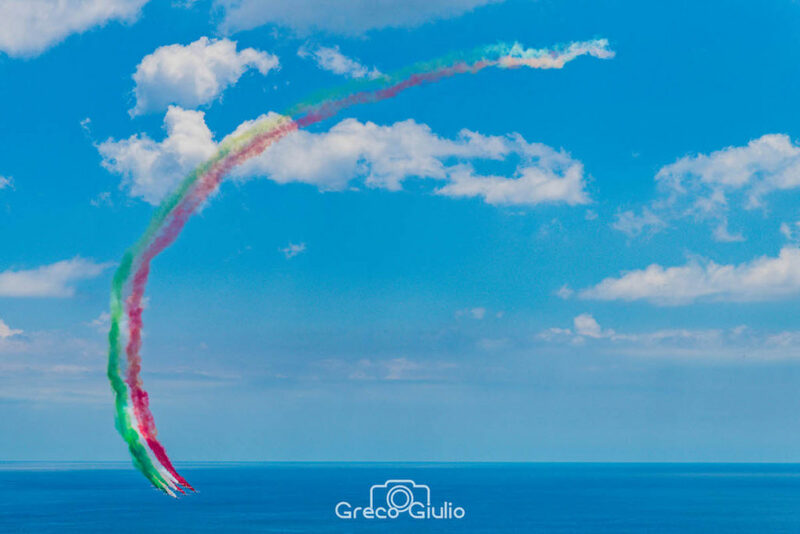 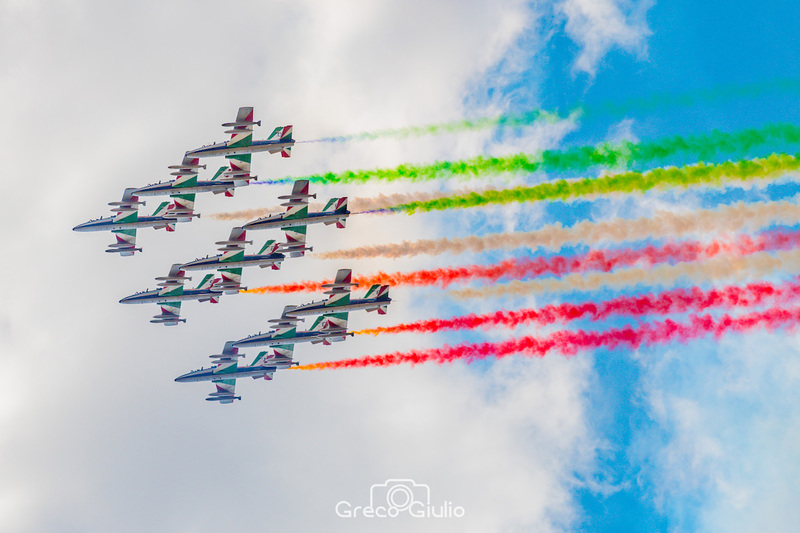 The Italian Prime Ministry Gentiloni congratulated with everyone and as well we must express our greetings to the Local Prefect , to the Police Commissioner, to the State Police, Carabinieri ( Police ), to Financial Police, to Italian Air force, to Italian Marine and Army , to Fire Department and to all, no one excluded. 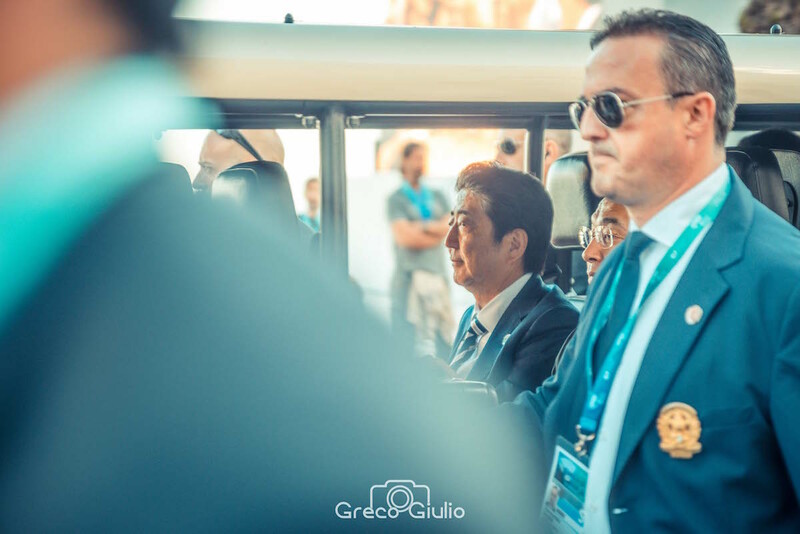 Mustn’t forget about Italian Delegation, guided by the head of Delegation, Alessandro Modiano, Italian Ambassador Leonardo Visconti di Modrone and Riccardo Carpino Prefect, which went ahead with persistence reaching expected targets. 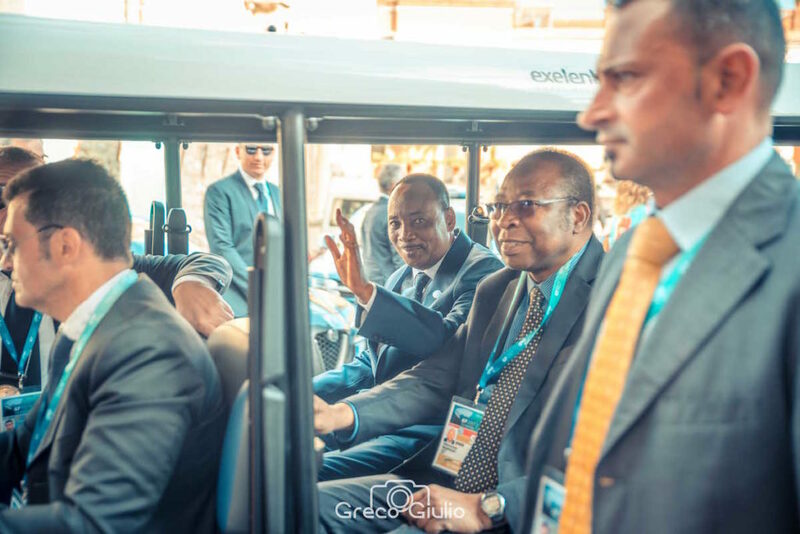 We must express all our greetings to everyone that managed impeccably the security machine and logistics and organization. 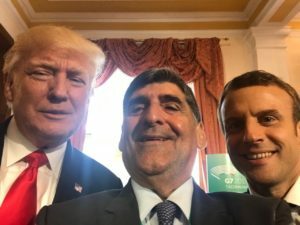 At the end of the international event a special selfie between Trump, Macron and the Mayor of Taormina, Giardina. 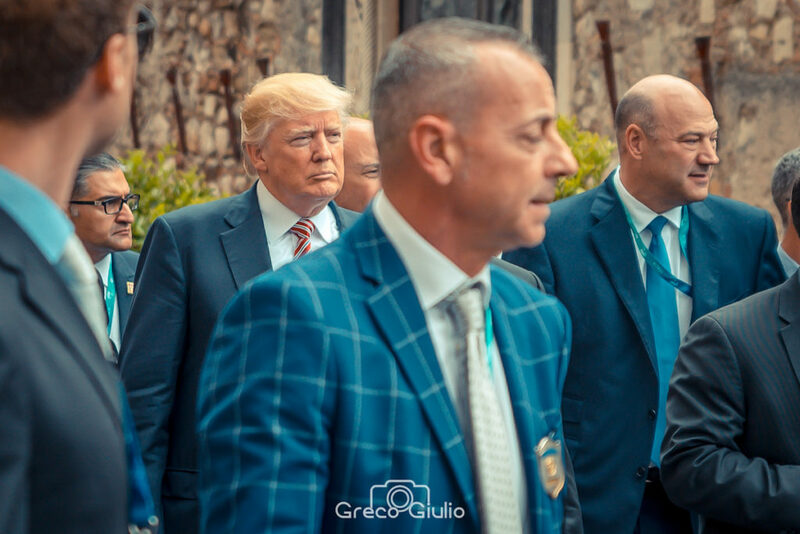 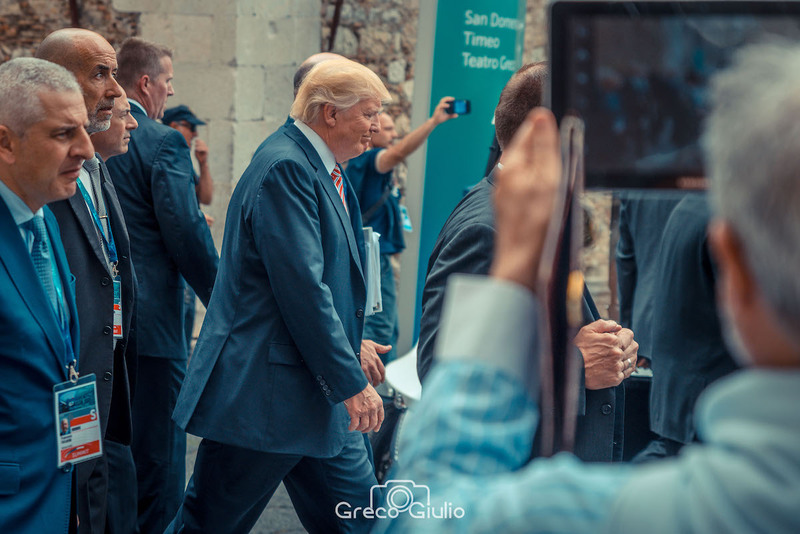 During the occasion Trump gratified also the local Tourism Assessor Salvatore Cilona.